It’s a time for us to ramp up our game in the content marketing arena. With the ever-changing landscape of content marketing, keeping up with the latest techniques and tools has become imperative, that is why more and more companies are now brainstorming to make their strategy as effective as possible in the years to come. These companies are more than willing to spend large sums supporting their marketing plan this coming year. GroupM predicts that the total marketing services expenditures worldwide will past the $1 trillion thresholds for the first time in 2017. 29% is the average proportion of the total marketing budget that is spent on content marketing. 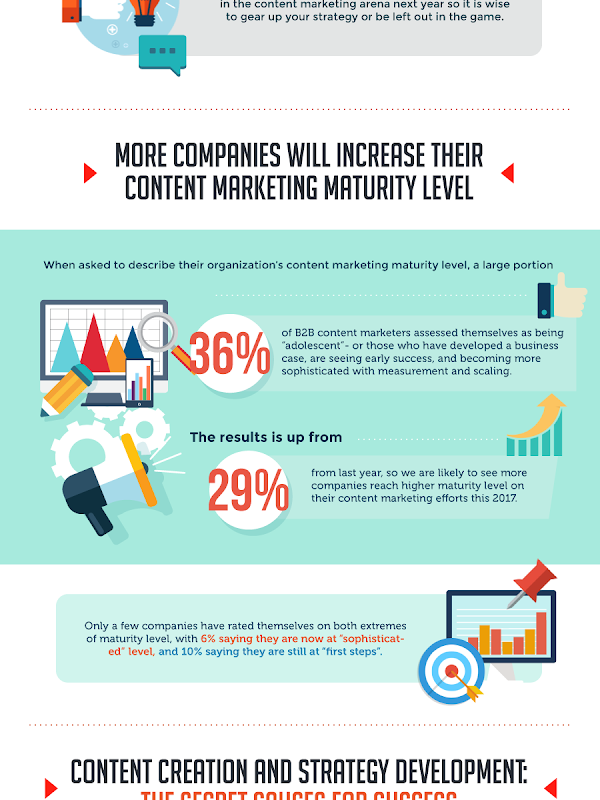 And 39% percent are planning to increase their content marketing spending over the next twelve months. With this huge amount of investment, it is only important for businesses to plan their content marketing strategy effectively and in line with the ongoing trends in the market. 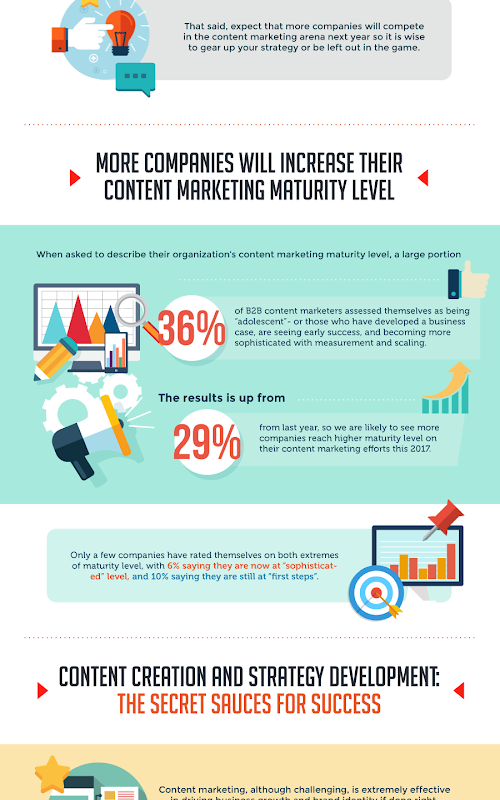 In this infographic, Digital Marketing Philippines will present to you the trends and shifts that will shape the future of content marketing in 2017 and beyond.